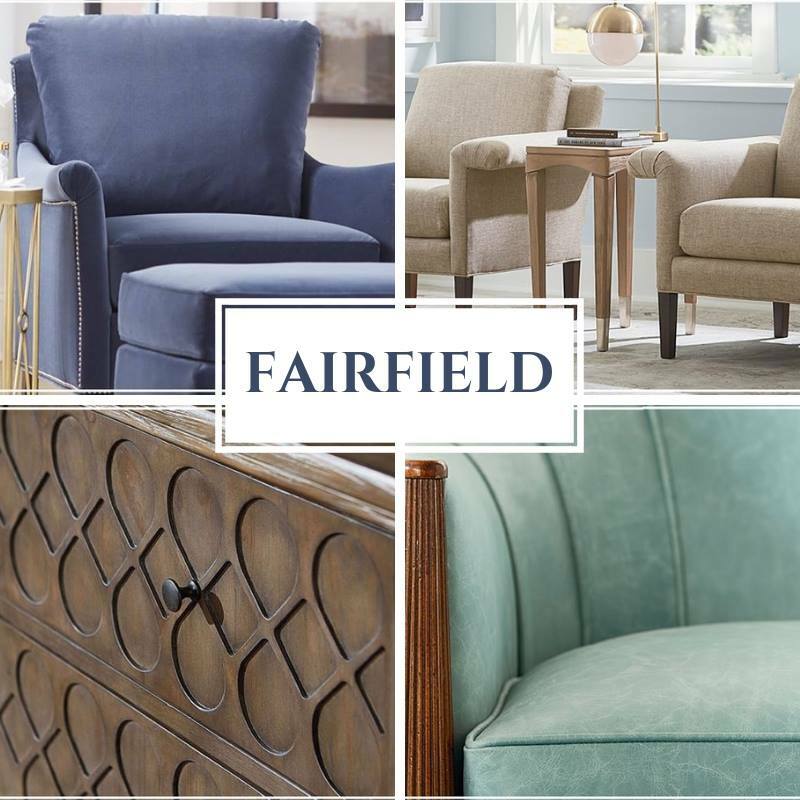 Have we told you how much we love the quality craftsmanship and a stylish selection offered by Fairfield Chair Company? Stop in today and let us help you find just the right piece for your home. Older Post25 Years - Wow!